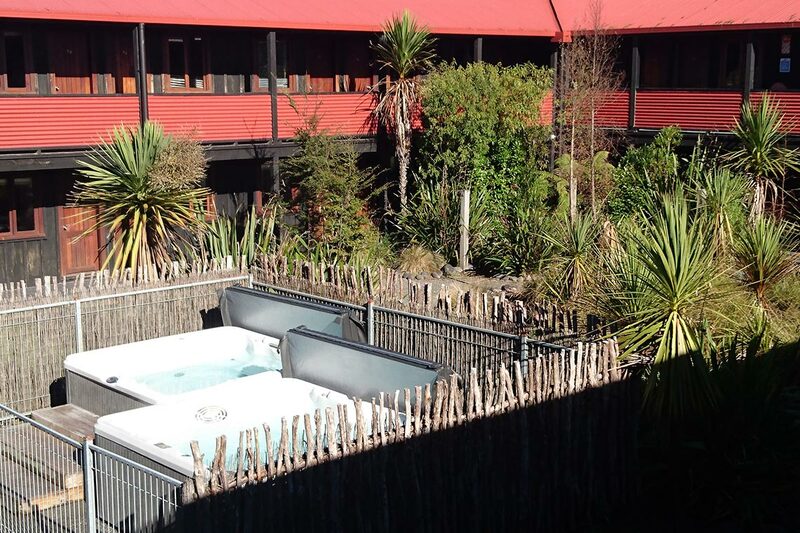 For those looking to unwind after a big day, sink into one of our two crystal clear outdoor HOT hot-tubs. Complimentary access is available to all guests. These are located in the picturesque internal courtyard adjacent to the restaurant. 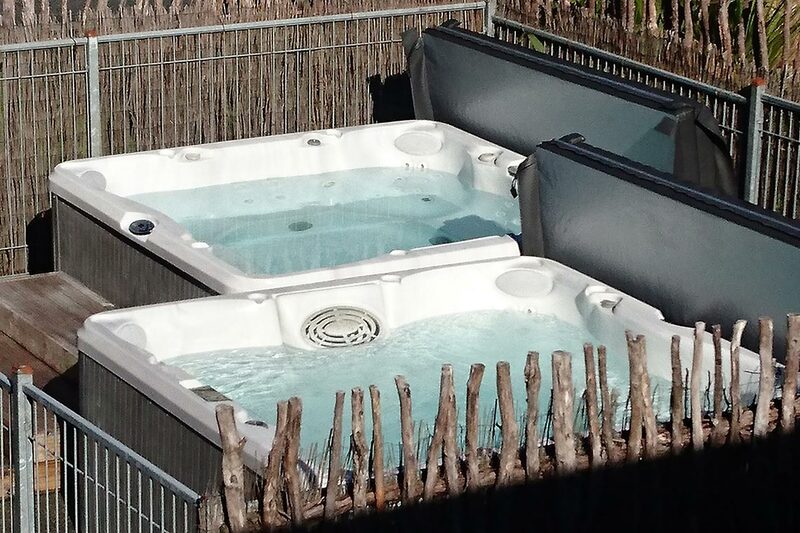 Our hot-tubs are maintained daily with the water changed weekly.